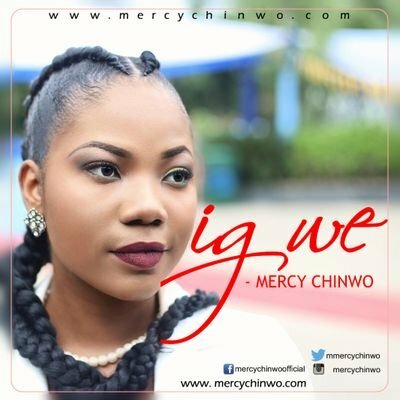 PRAIZHOUSE: NEW MUSIC: MERCY CHINWO IS OUT WITH "IGWE"
NEW MUSIC: MERCY CHINWO IS OUT WITH "IGWE"
Nigeria Idols Winner, Mercy Chinwo is at it again!!! The season 2 winner who has the amazing song Testimony to her credit has just dropped another soul lifting worship piece ‎titled IGWE in anticipation of her debut album. Be blessed and uplifted as you listen‎ and share.